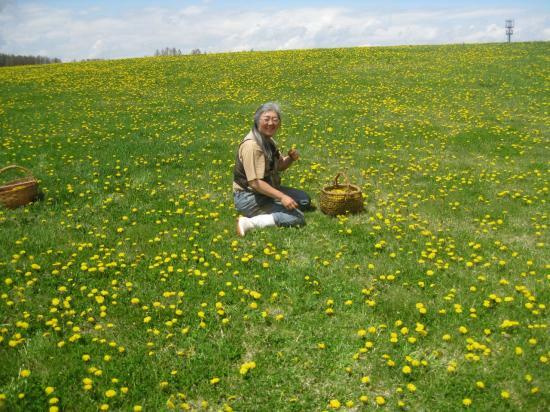 May 9 and 10 is flower day and Konomi and I will be harvesting Dandelion flowers from about 8=30 until about lunch time. Can you join us for gathering dandelion and have a picnic lunch wth us and discuss what we are doing and why? It will be nice to have you join us.